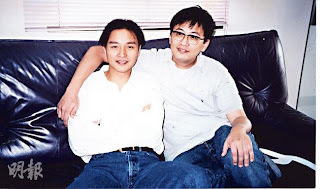 Leslie Cheung Kwok Wing is not the one and only in the hearts of fans, even international class director Wong Kar Wai and film company Hsu Feng who have worked with him felt that no one could replace Gor Gor. 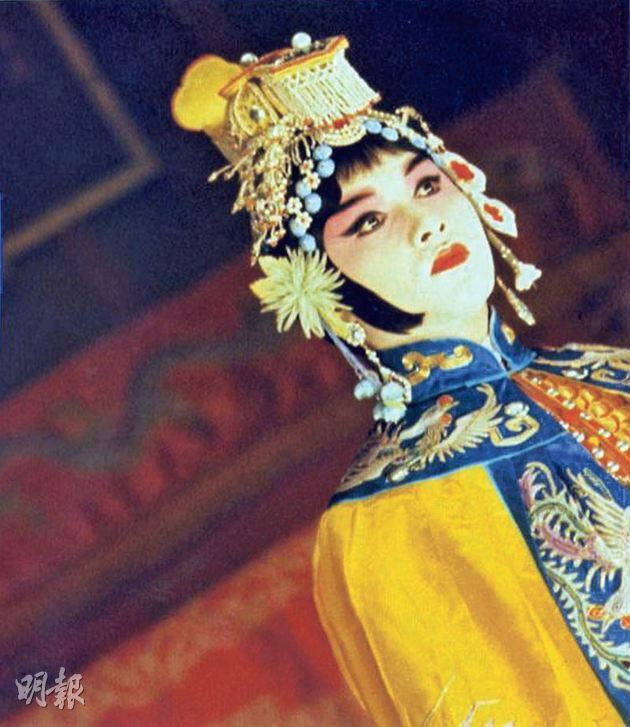 Not only would they not remake FAREWELL TO MY CONCUBINE (BA WONG BIT GEI) but also no Cheung Kwok Wing biography. Like Gor Gor's hit MONICA, who can replace your position? Wong Kar Wai and Cheung Kwok Wing have worked together on many films. If Tony Leung Chiu Wai was Wong Kar Wai's preference, Cheung Kwok Wing was Wong Kar Wai's favorite. In DAYS OF BEING WILD (AH FEI JING JUEN), ASHES OF TIME (DUNG CHE SAI DUK) and HAPPY TOGETHER (CHUN GUONG JA SIT), Gor Gor brought his characters to life and left deep impression with the audience. Wong Kar Wai yesterday expressed his feeling about the 10th anniversary of Gor Gor's passing online. "I think I won't make a Cheung Kwok Wing biography or cast someone to play Cheung Kwok Wing, because I think he was the only one and cannot be replaced. He was a very special person." In a few words, Wong Kar Wai already said how unique Gor Gor was in his eyes. In the same manner, FAREWELL TO MY CONCUBINE's owner Hsu Feng stated that no one would be able to replace Gor Gor in FAREWELL TO MY CONCUBINE. Even so, Gor Gor who rose to fame in South Korea long ago was well missed. A film company wanted to remake his hit film MOONLIGHT EXPRESS (SING YUET TUNG WA), which starred Gor Gor and Japanese star Takako Tokiwa. The film production company said that it has already purchased the right from Mei Ah. The new version will have a Korean director and Korean actors. The remake of a Cheung Kwok Wing style romance for an Asian release would be deeply meaningful to the 10th anniversary of Gor Gor's passing. To those who missed the Cheung Kwok Wing style romance, this would be a great gift that would bring back memories. 81 year old Lee Heung Kam's Public Appearance: "I Remember Everything!" Aaron Kwok, "I have no regrets!" Aaron Kwok: Does hurting me make you happy? Joel Chan owes ex-wife alimony? Alan Tam "Learns A Valuable Lesson"